Abstract: The Art of Design (2017) : Série TV de 1 saisons et 8 épisodes diffusée sur Netflix. Casting, acteurs, bandes annonces et actualités. Casting de la série "Abstract: The Art of Design"
S01E01 Christoph Niemann: Illustration 10/02/2017 From New Yorker covers to Instagram sketches, illustrator Christoph Niemann plays with abstraction and interactivity -- and questions authenticity. S01E02 Tinker Hatfield: Footwear Design 10/02/2017 Tinker Hatfield's background in architecture and athletics sparked his game-changing shoe designs for Nike, including the iconic Air Jordan series. S01E03 Es Devlin: Stage Design 10/02/2017 Stage designer Es Devlin crafts evocative sets for concerts, operas, plays and runway shows using light, film, sculpture -- and even rain. 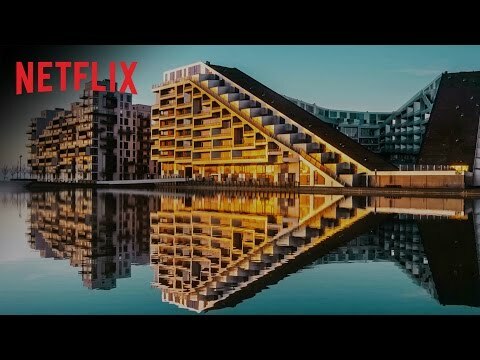 S01E04 Bjarke Ingels: Architecture 10/02/2017 Architect Bjarke Ingels unites function, fantasy and sustainability in “pragmatic utopian” designs like a clean power plant topped with a ski slope. S01E05 Ralph Gilles: Automotive Design 10/02/2017 As Fiat Chrysler’s global head of design, Ralph Gilles steers the brand into the future with sleek new sports cars and a self-driving electric van. S01E06 Paula Scher: Graphic Design 10/02/2017 Graphic designer Paula Scher paints with words, developing the visual language of iconic brands and institutions around the world. S01E07 Platon: Photography 10/02/2017 Platon’s fearless portraits capture the souls of world leaders and ordinary people. A shoot with Gen. Colin Powell provides a window into his process. S01E08 Ilse Crawford: Interior Design 10/02/2017 Interior designer Ilse Crawford creates spaces and objects that engage the senses and promote well-being, from high-end hotels to Ikea furniture. Inspirant, motivant, instructif, cette série documentaire sur le design est une vrai réussite. 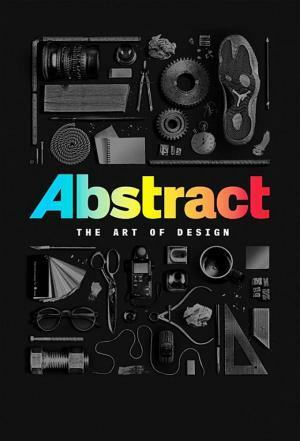 Envie de parler de Abstract: The Art of Design ? Les discussions sont là pour vous. Retrouvez toutes les informations sur Abstract: The Art of Design lancée en 2017 : synopsys, casting complet, acteurs, scénariste, réalisateur. Découvrez des séries similaires à regarder également. Faites vous une idée de la série grâce à la note des membres et aux critiques des internautes.